This year, once again, we had the pleasure to be at the Festival de Cannes, this time for Dubai Tv journalist Diala Makki. 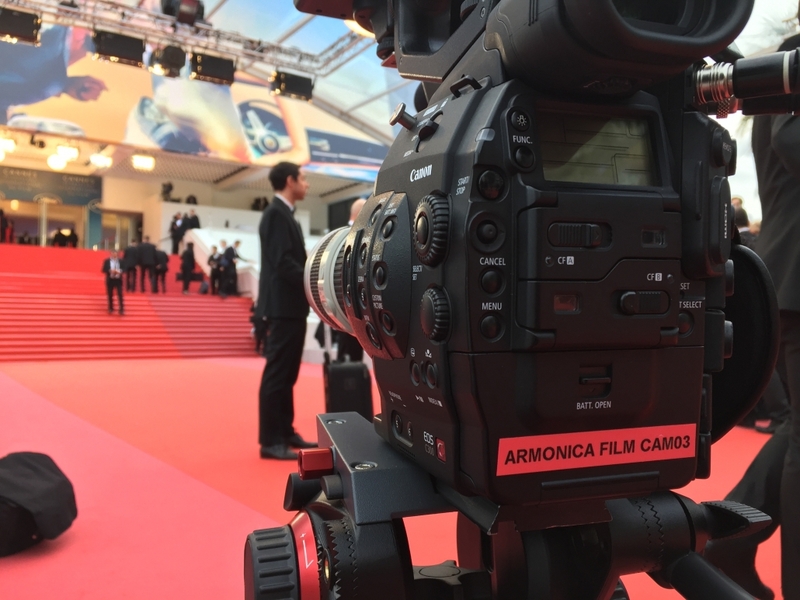 Our crew realized some interviews and videos from the Red Carpet with Diala, in order to capture the essence of the event and give a tangible idea of the atmosphere in Cannes during these incredible days. 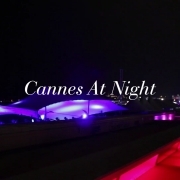 Diala was invited to Cannes by Chopard, luxury watches and jewelry brand. Chopard has been partner of the Festival de Cannes since 1998, manufacturing not only the famous Palme D’Or, but also all trophies given to winners during the closing ceremony, and a Red Carpet collection of jewelry for VIPs from all over the world. Moreover, the Swiss maison annually organizes the “Trophée Chopard”, an award for cinema’s most promising talents. This year, the Trophée went to actors Joe Alwyn and Elizabeth Debicki. Alwyn is famous for playing the protagonist in Ang Lee’s movie Billy Lynn’s Long Halftime Walk (2016), whereas Debicki is one of the main actors in the hit series The Night Manager. Both were delighted and honored to receive this award, following in the footsteps of other fantastic actors like Diane Kruger, John Boyega and Marion Cotillard. 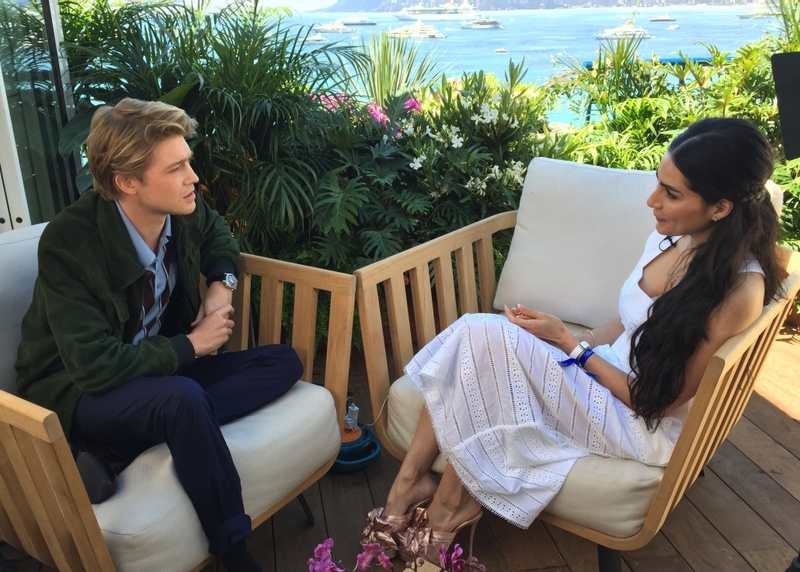 Diala interviewed both of them, surrounded by the beauty of Cannes and its coast. 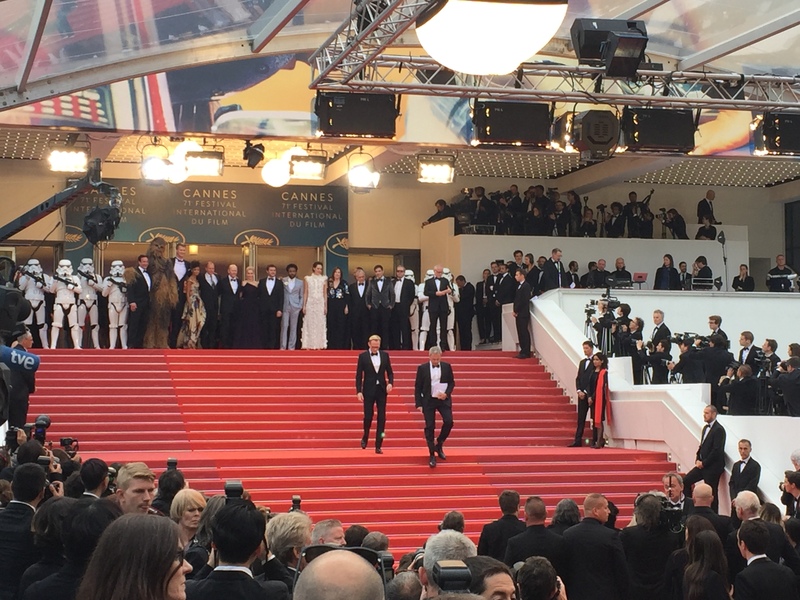 For sure, one of the most exciting experiences of these days in Cannes was the Solo: A Star Wars Story red carpet. The movie follows the adventures of a young Han Solo, the famous pilot of the far, far away galaxy, before he became the hero we all know. Chopard granted Diala full access to the premiere of the film, meaning that our camera crew had a place next to the red carpet, in order to film her entrance. This gave us also the chance to film all the stars invited, including the cast of the movie: Alden Ehrenreich, Emilia Clarke, Woody Harrelson, Paul Bettany, Donald Glover, director Ron Howard and, of course, Chewbecca. Highlights from the Red Carpet are in the video below! As always, our team realized high quality footage using Canon C300 MKII cameras, DJI Ronin and Sennheiser AVX microphone system. We are always available for fashion video productions, event video productions and any kind of video you may need, both in France and all over Europe. We use Full HD and 4K cameras and always provide the best possible solution for your video. Visit our website or ask for a free quote!